Choose HF805 tyres from Hifly and you won’t be disappointed. 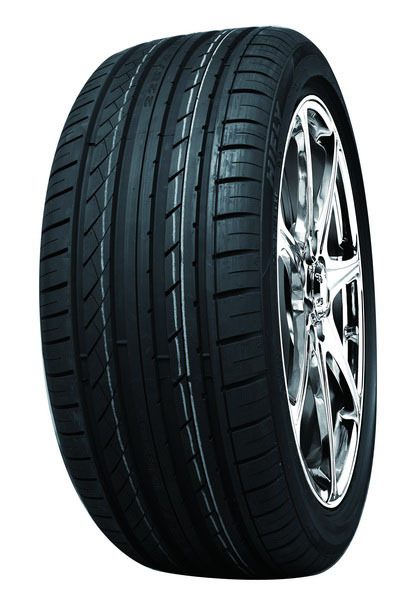 These are high quality tyres offering excellent performance all year long and in any weather conditions, making them perfect for every journey wherever you go. They have been built to last so you know you’ll get excellent use out of them over their lifetime and with excellent grip provided at all times, you’ll really enjoy every journey with HF805 tyres.